It is so important for a child to have a good start? From kindergarten to college, children requires strong support. 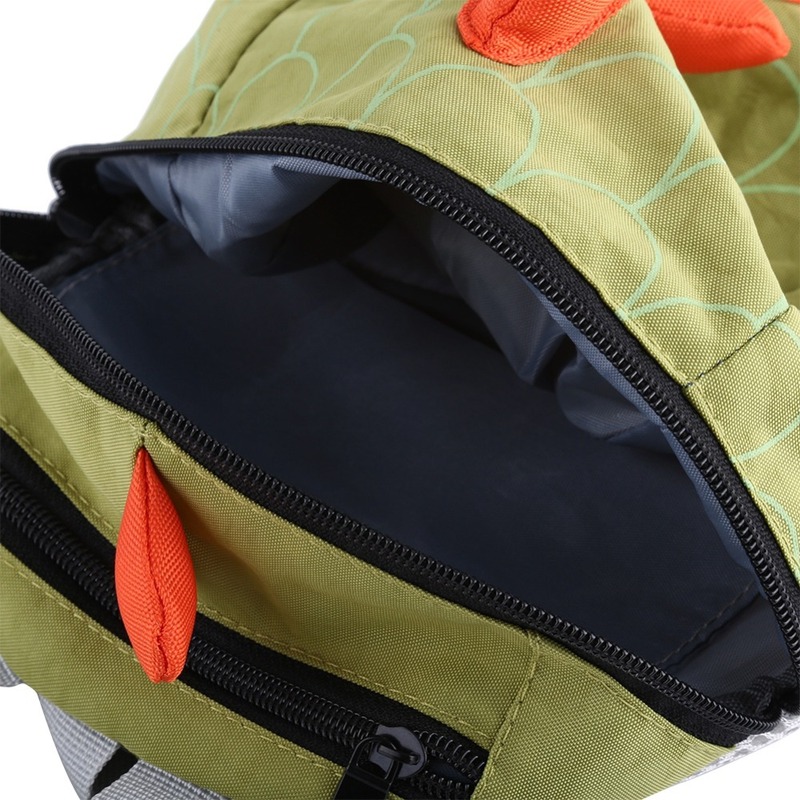 Our school bag is suitable for kids particularly. 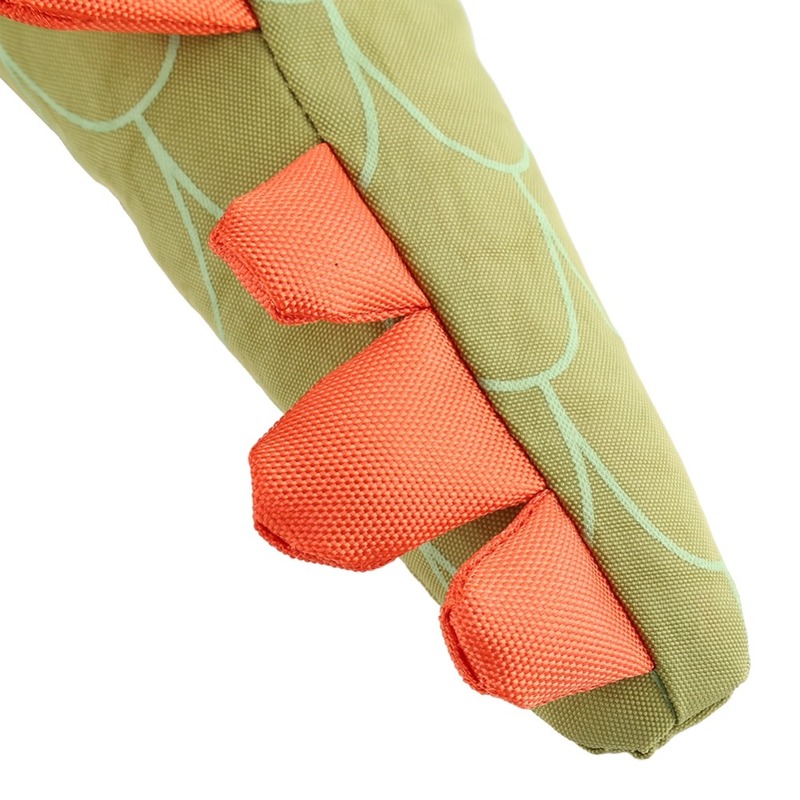 Cute dinosaur pattern can trigger kids desire to go to school. 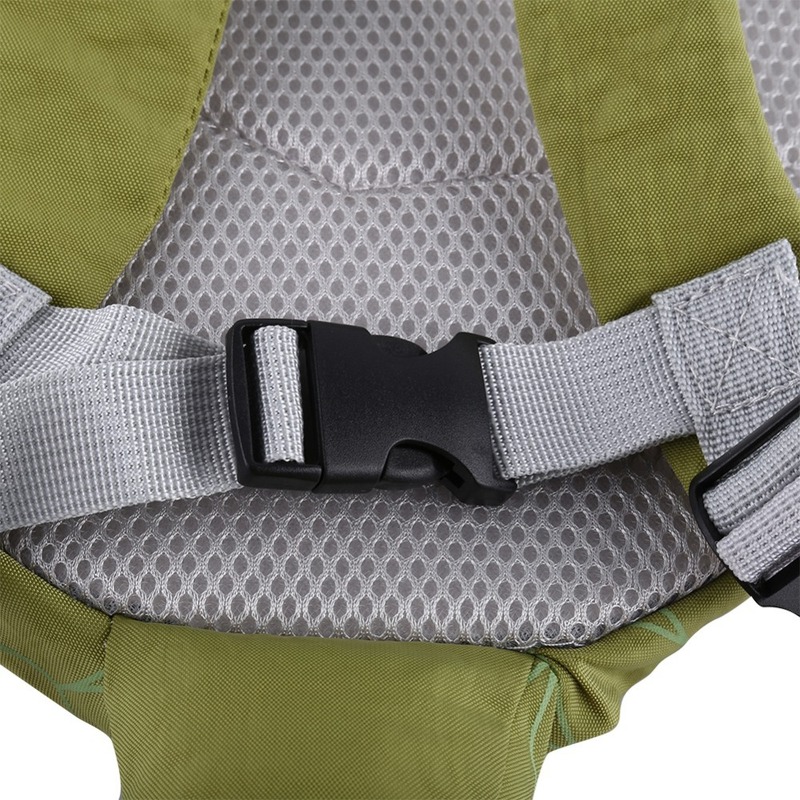 Straps with buckle on the back of the pack can prevent the shoulder belts from slipping, so that kids can focus on while walking on the road. 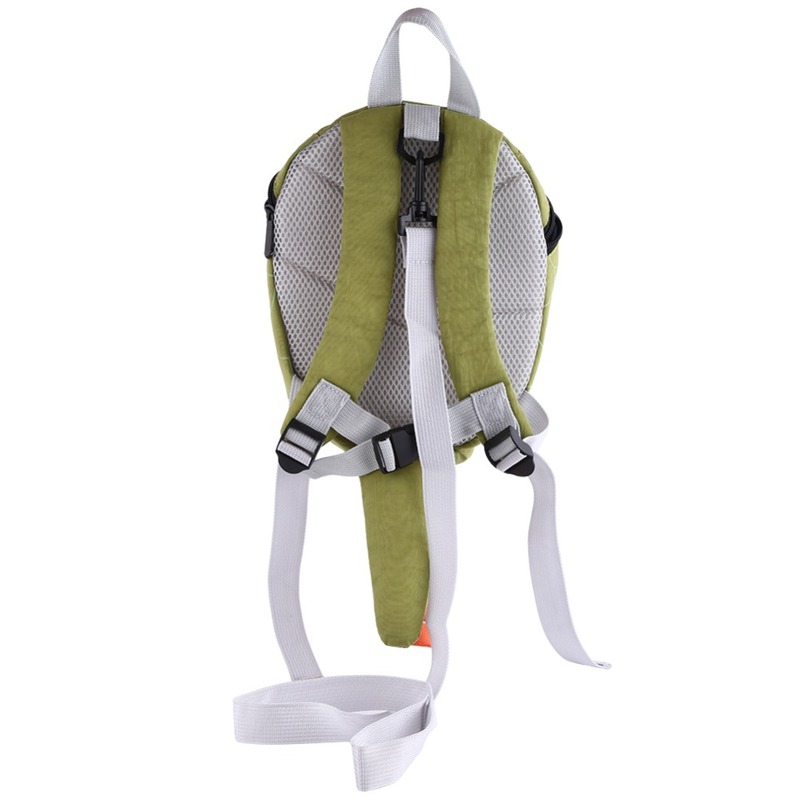 Apart from that, it has about 90cm long detachable rope, which can be used to tight kids with their parents in case of getting lost. 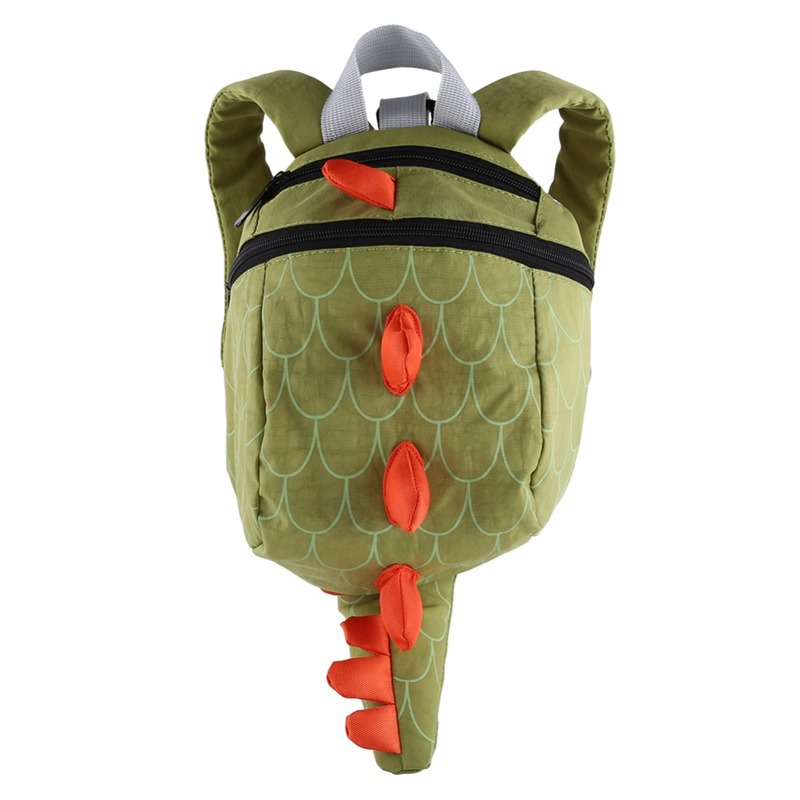 Such a wonderful item for your kids, just buy it. 1. 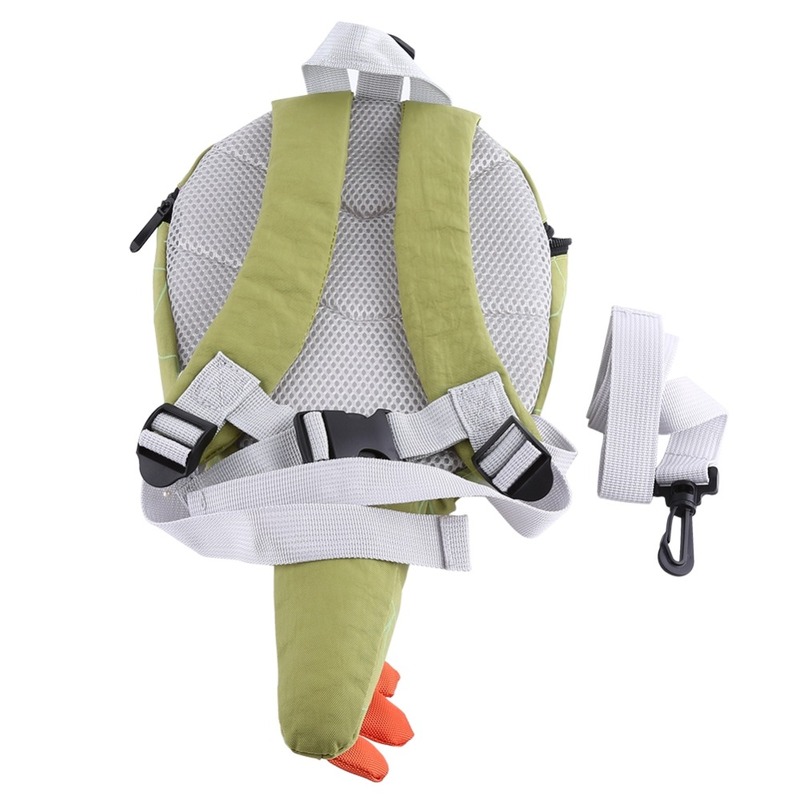 Adjustable fasteners for adjusting the length of the straps for a comfort. 2. 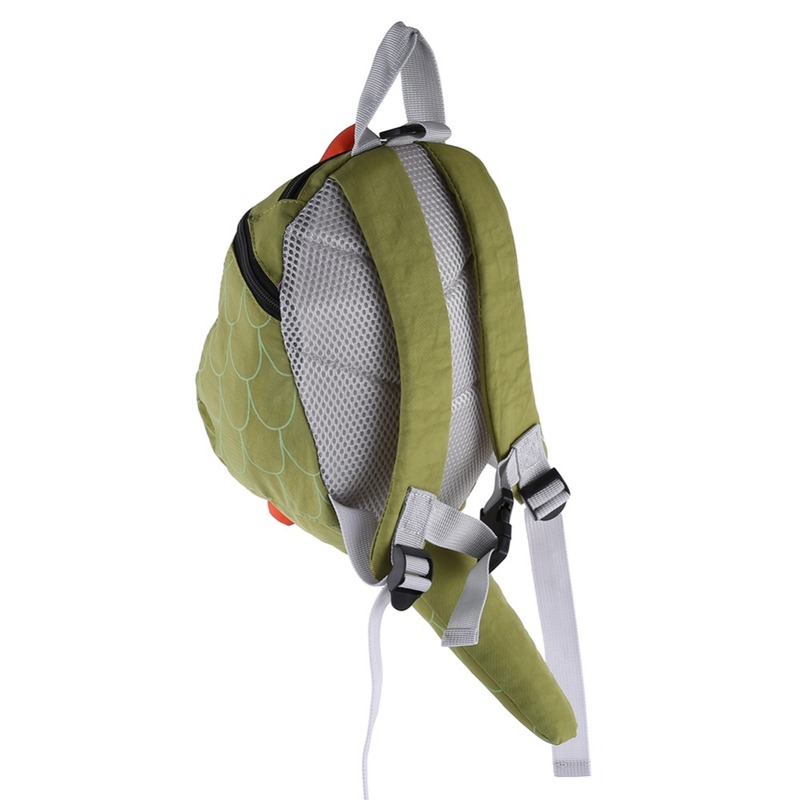 Straps with buckles on the back of the pack can prevent the shoulder belts from slipping. 3. About 90cm long detachable rope is used to tight kids with their parents in case of getting lost. 4. A black buckle hook for connecting the hauling rope with the head of the back bag. 5. 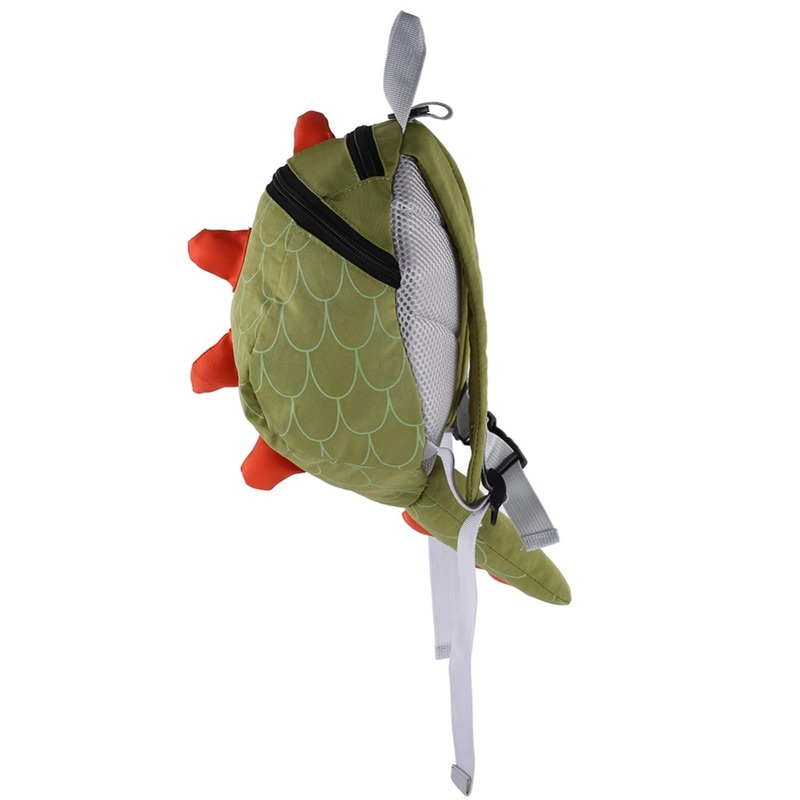 Cute dinosaur pattern can trigger kids desire to go to school. 6. Large inner space enables you to storage a lot of stuff. Function: School bag, Storage Bag.